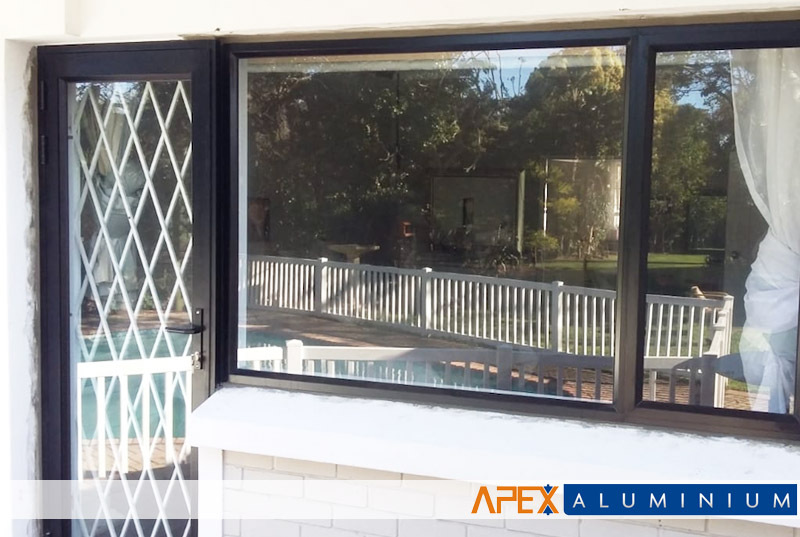 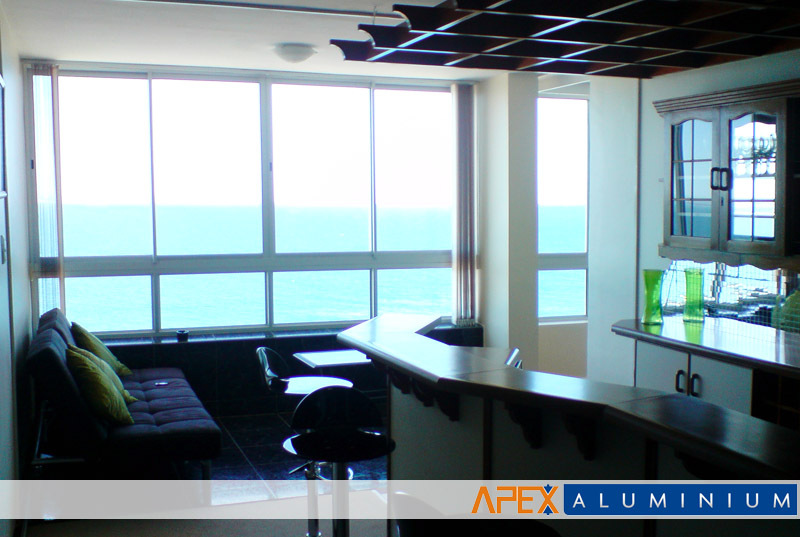 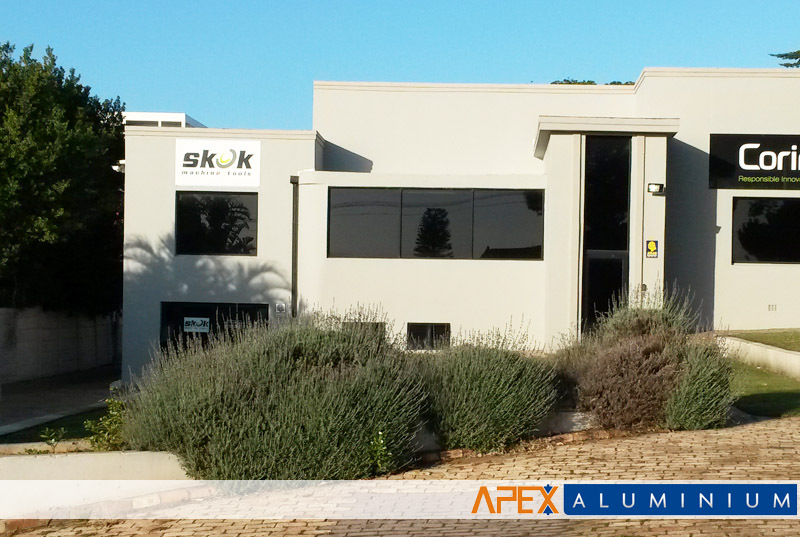 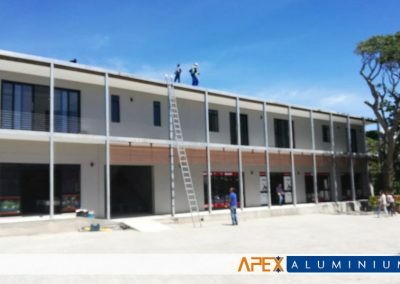 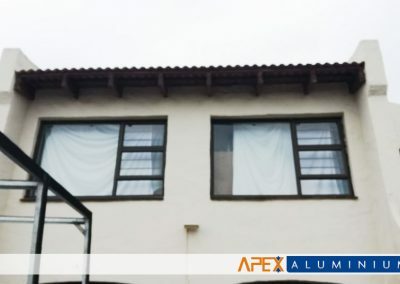 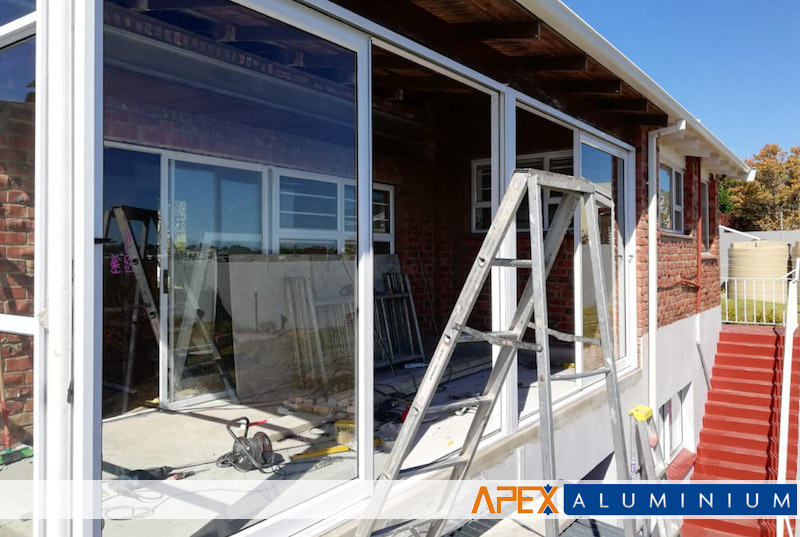 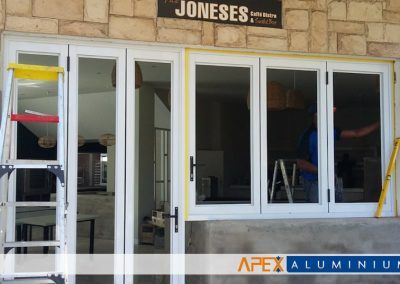 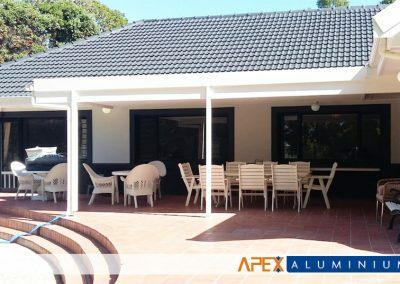 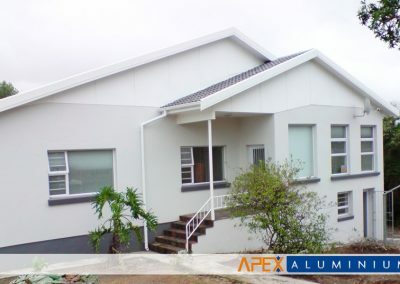 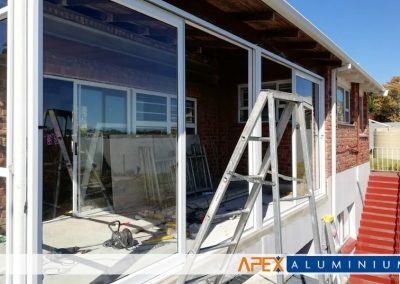 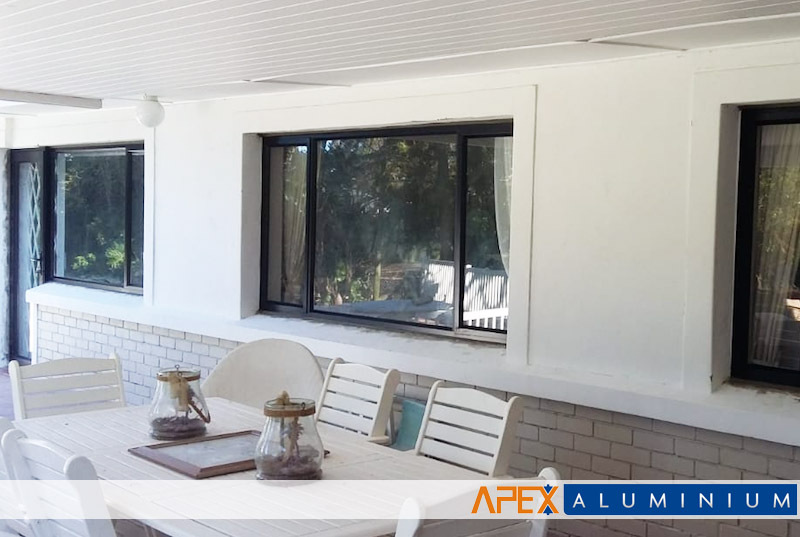 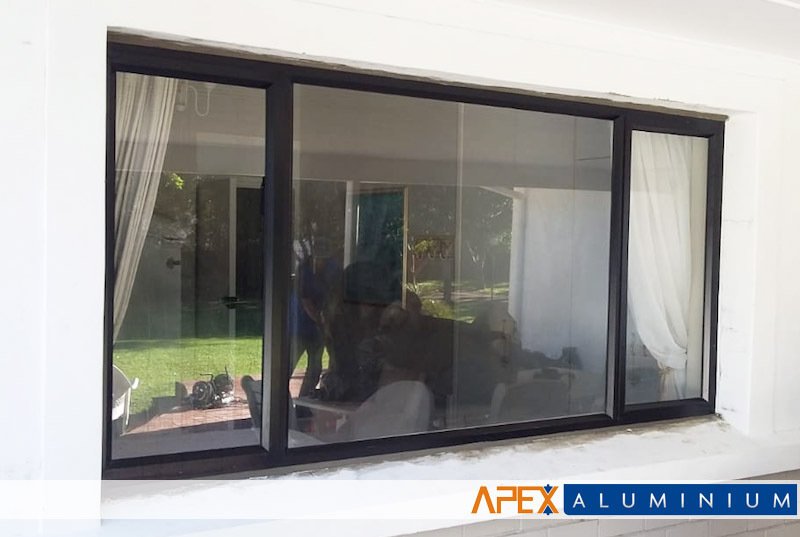 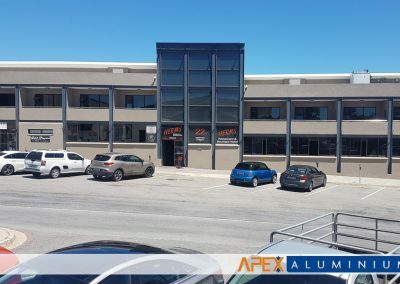 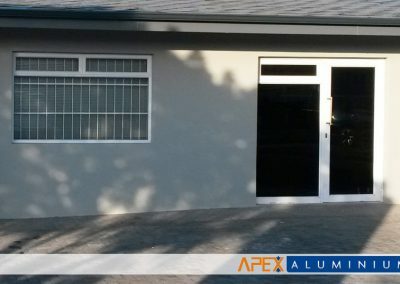 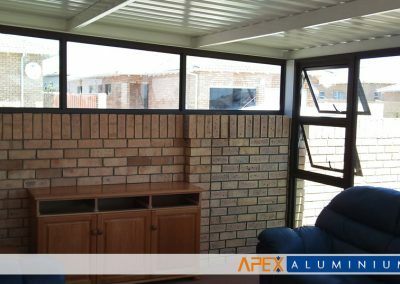 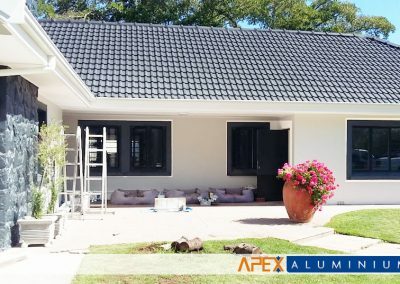 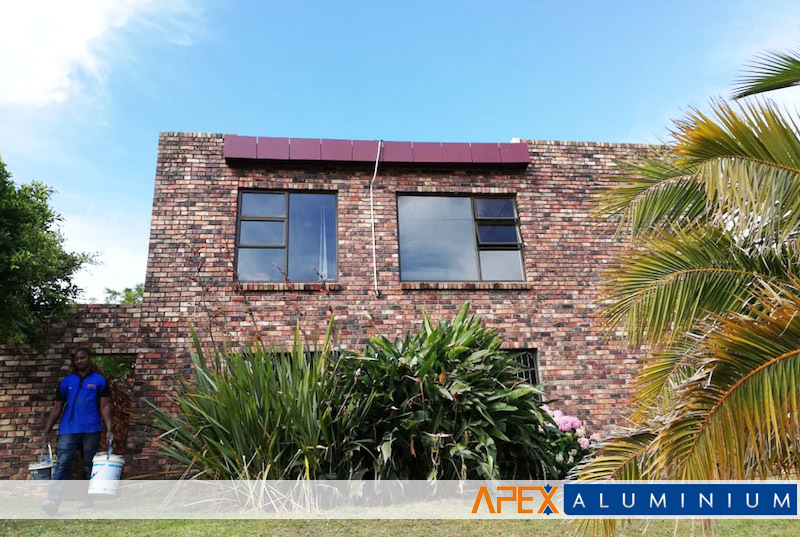 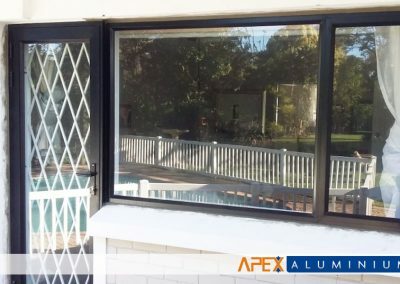 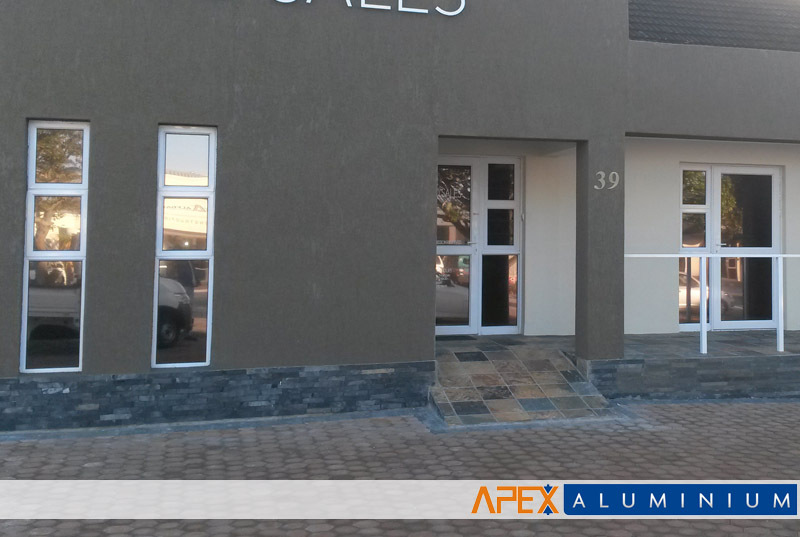 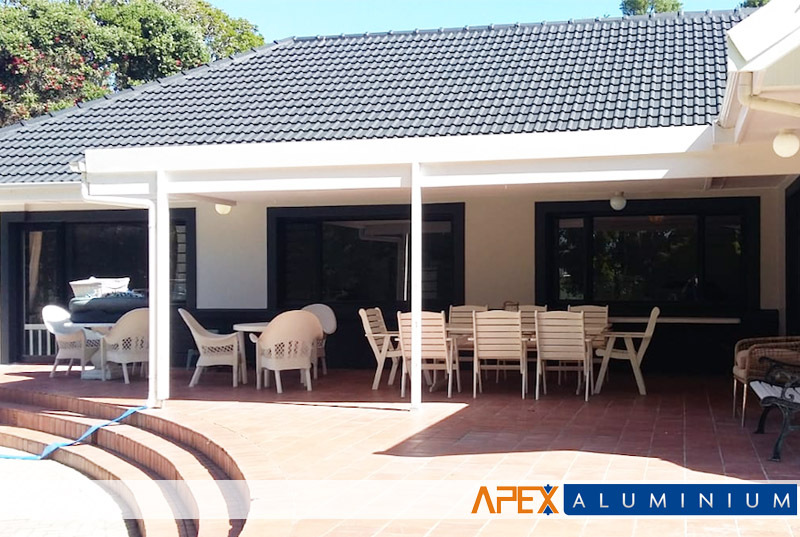 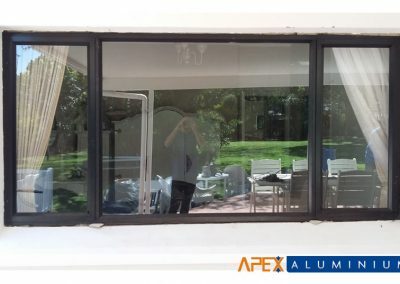 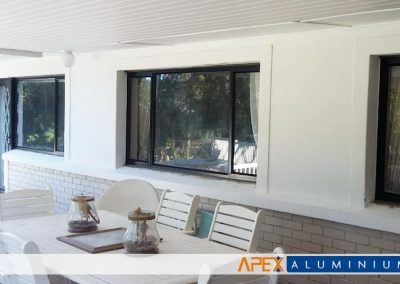 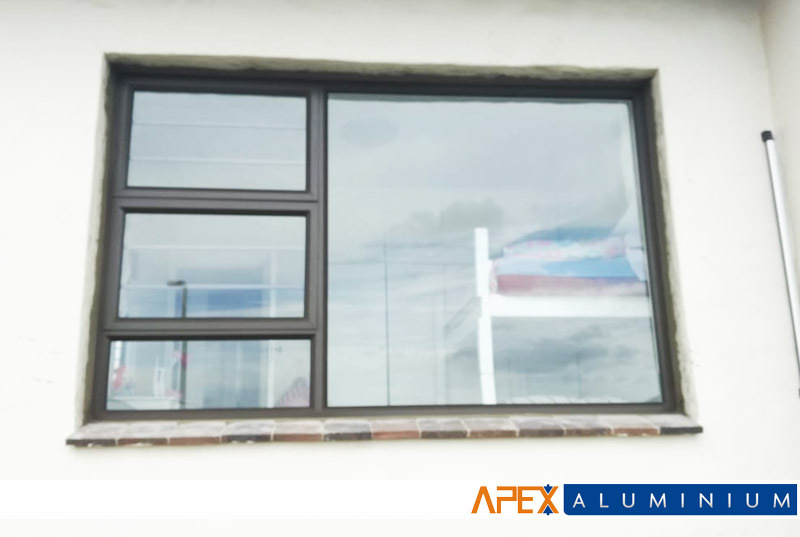 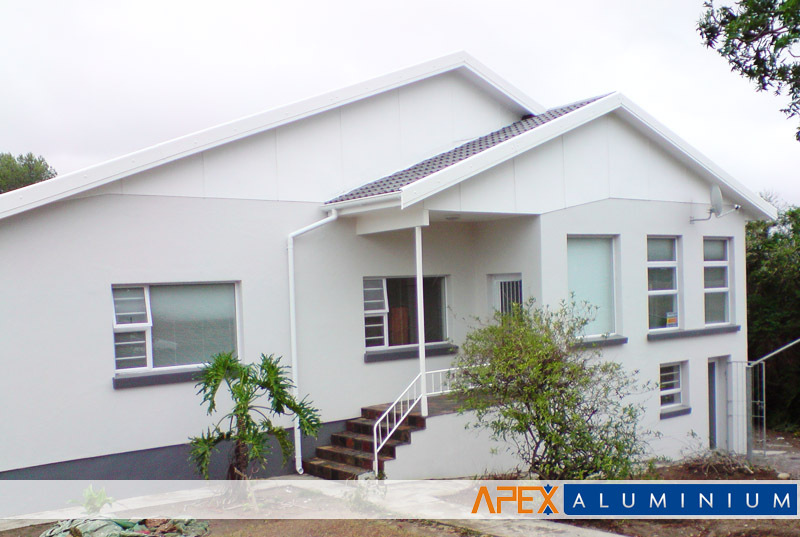 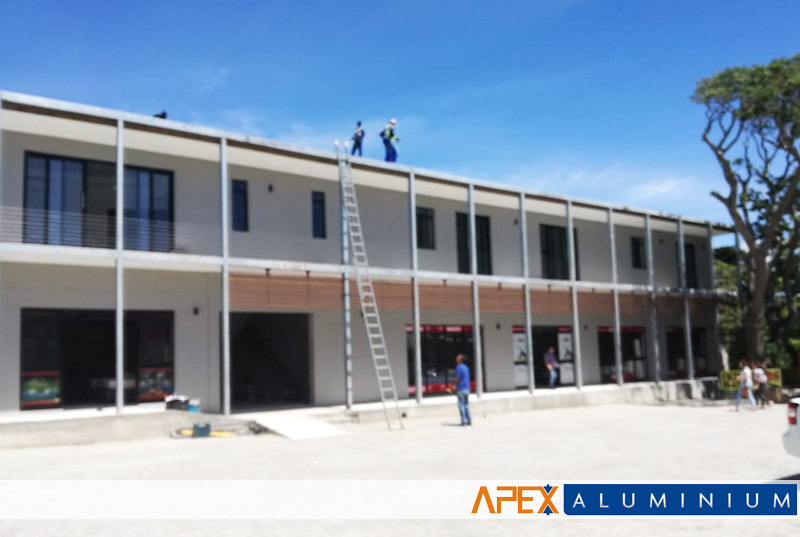 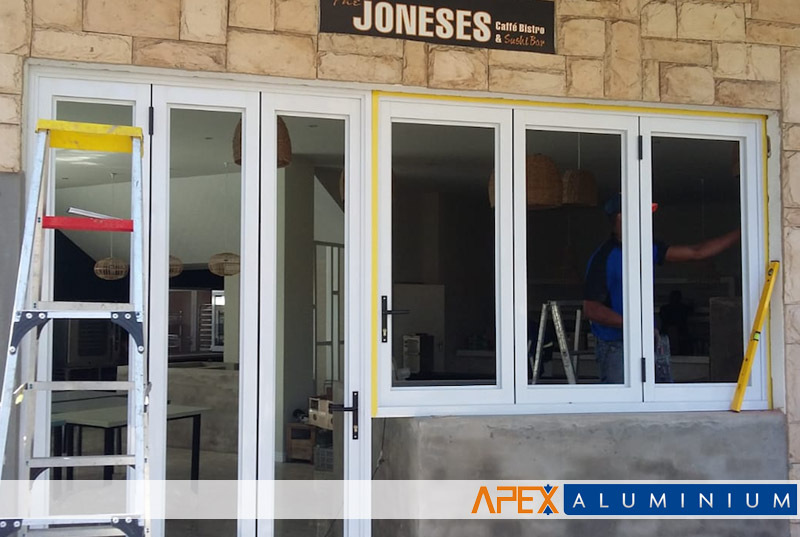 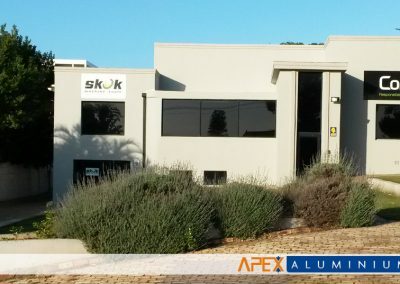 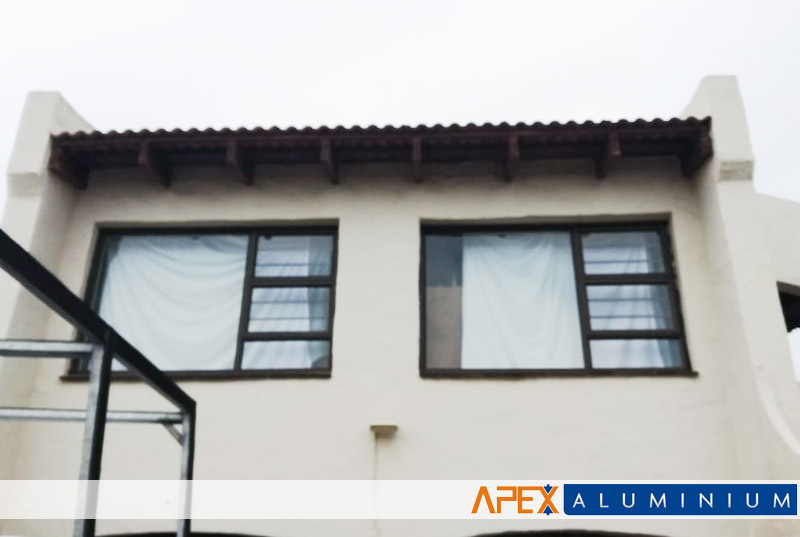 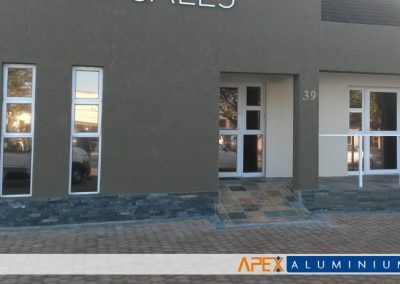 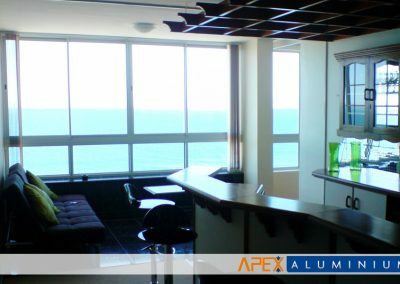 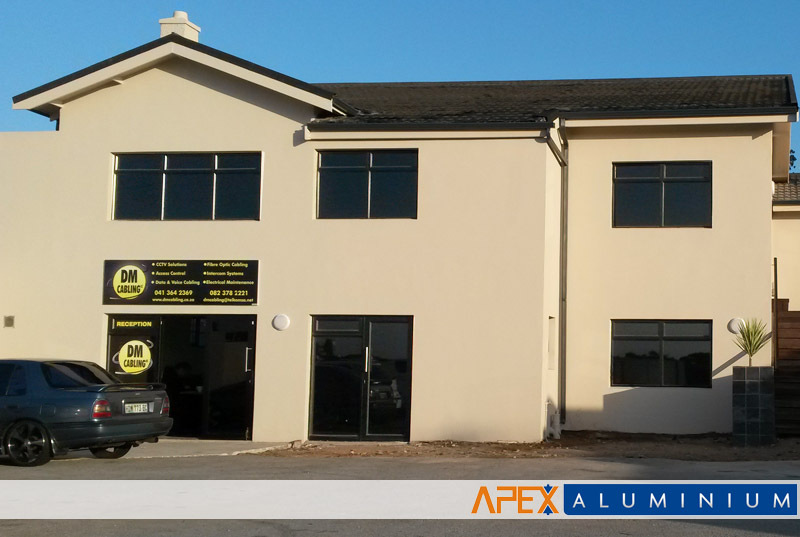 Apex Aluminium is a leading manufacturer and installation specialist for high quality aluminium windows. 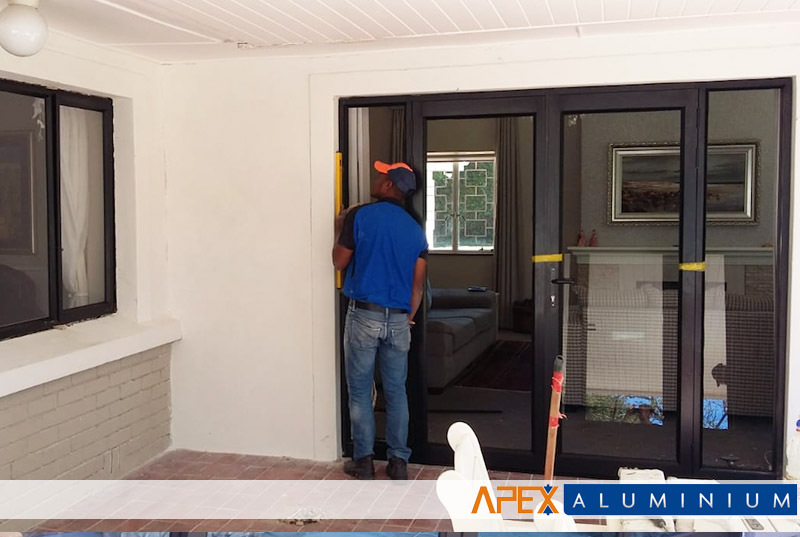 We customise products to our clients’ requirements. 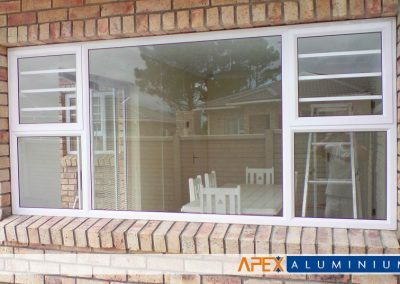 Aluminium windows are an alternative to those planning or upgrading a home, commercial space or retail development. 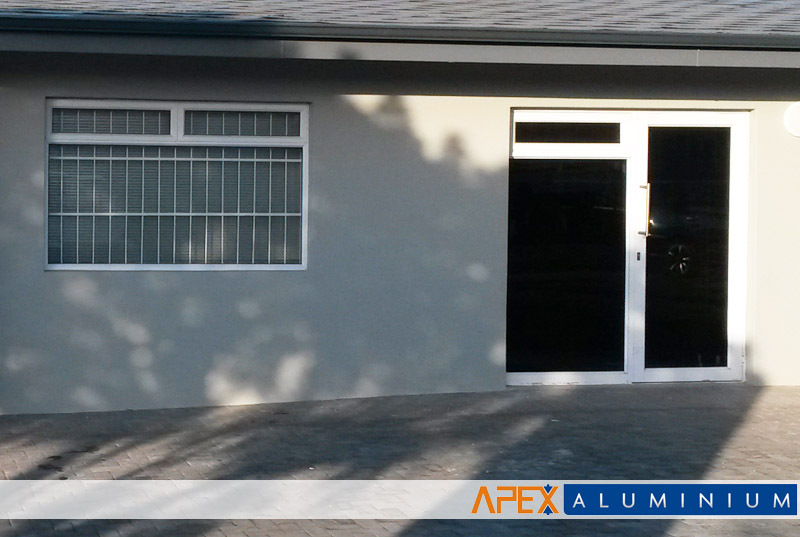 Aluminium is durable, low maintenance, and flexible because of the variety of styles available. 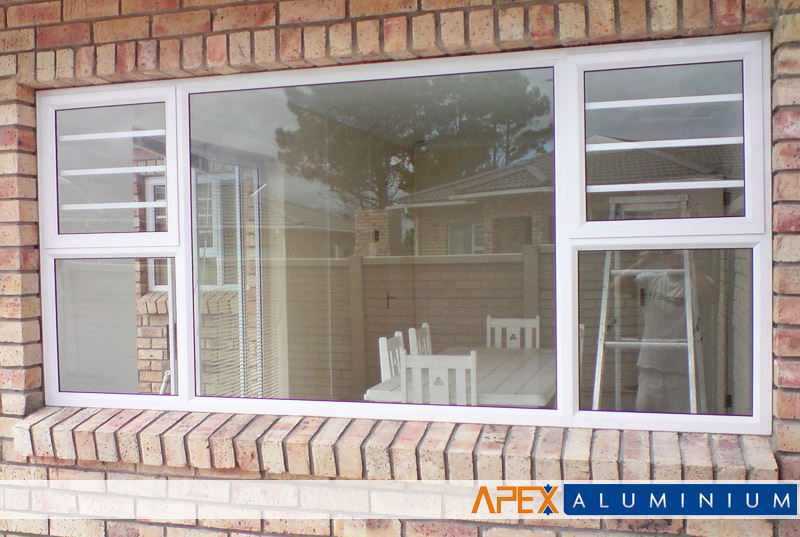 Aluminium windows are optional for both residential and commercial buildings. 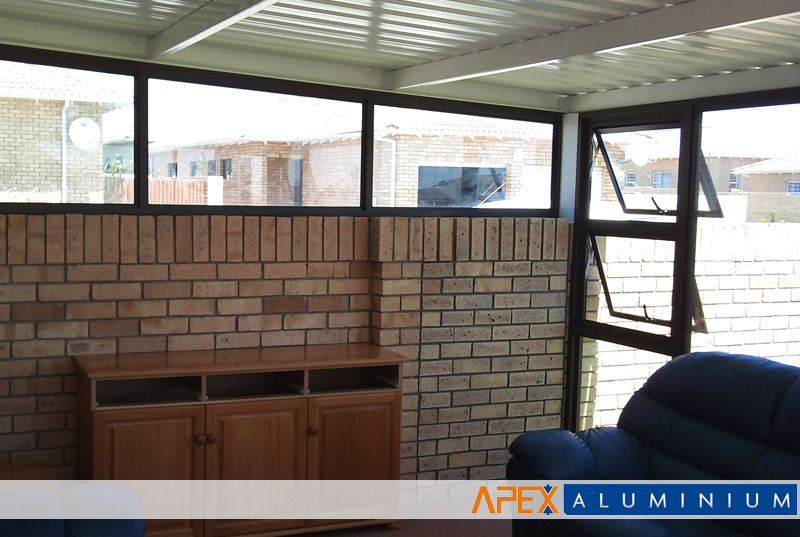 In addition to manufacturing and installing, we also remove the old wooden or steel frames. 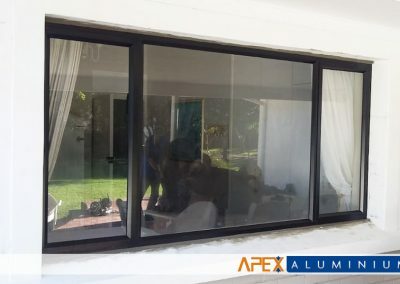 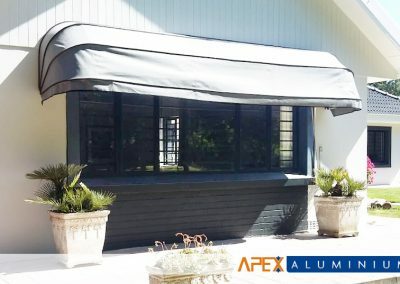 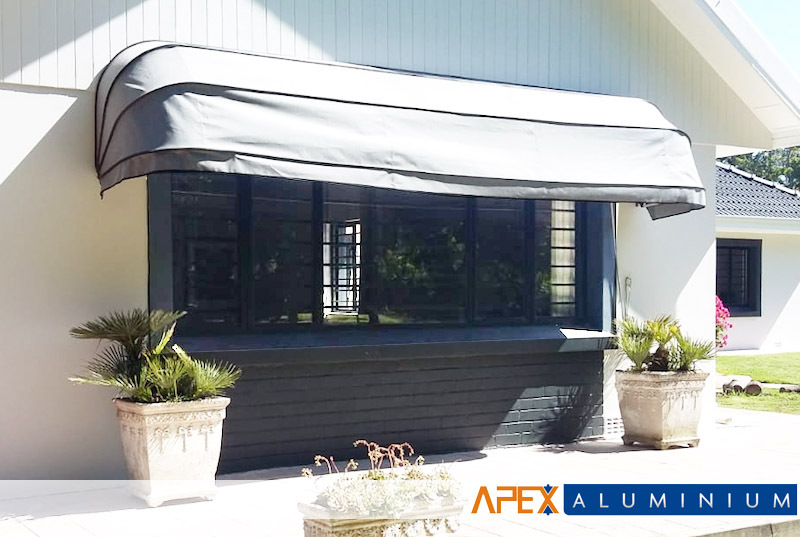 We offer free consultation to help you make a decision towards getting the best aluminum product and quality installation service that you deserve. 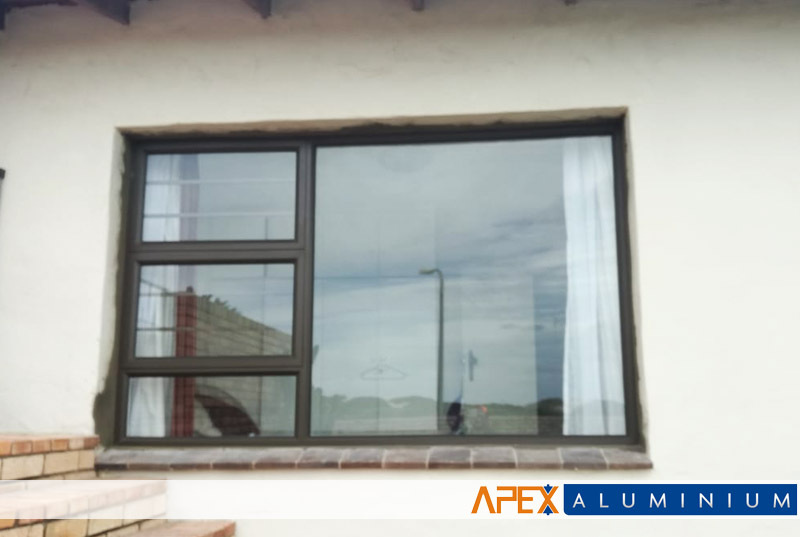 Our aluminium windows and doors are available in various colours such as white, black, bronze, natural grey, and charcoal. 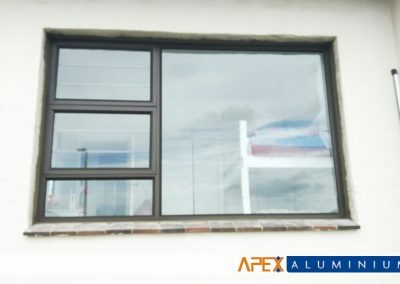 Some colours are available in matt and gloss finish. 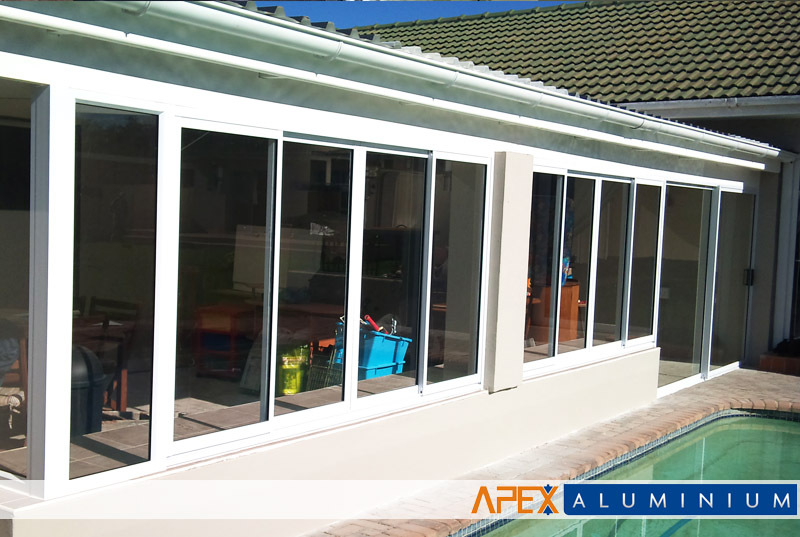 We manufacture our AAAMSA standard aluminium products using SABS approved materials. This ensures that our customers get quality guaranteed. 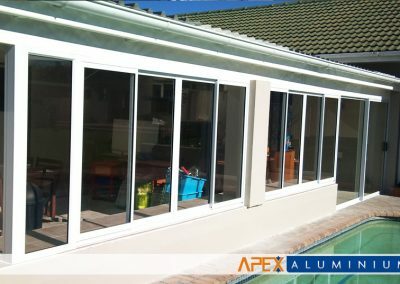 Our products meet all building regulations in terms of glazing and deflection. 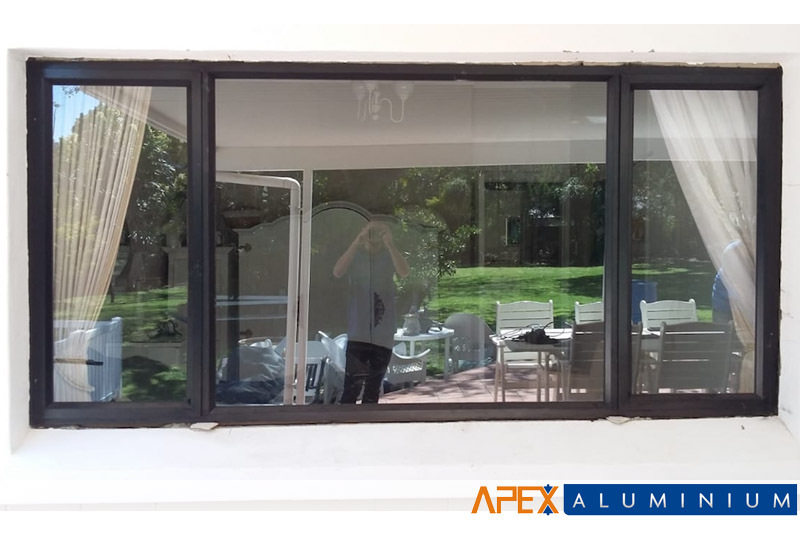 Installation of all aluminium products – windows, doors, sliding doors, showers, mirrors, folding doors and more. 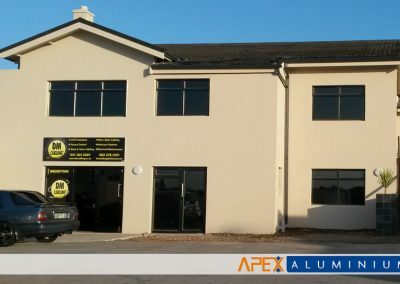 Repairing all aluminium products, wheels, rubber gaskets, glass, handles and hinges. 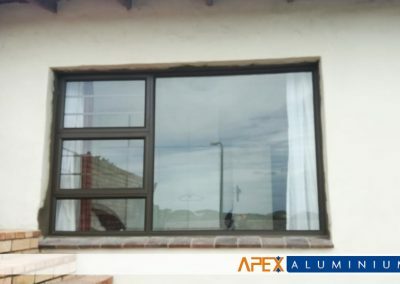 Maintenance of aluminium products – windows and doors.